Welcome to the Highway Inn. We are located at the heart of the bustling town of Burford, previously voted by Forbes Magazine as the 6th most idyllic place to live in Europe and often referred to as the ‘Gateway to the Cotswolds’. Dating from 1480, we have been a true Cotswold Inn for over 500 years . 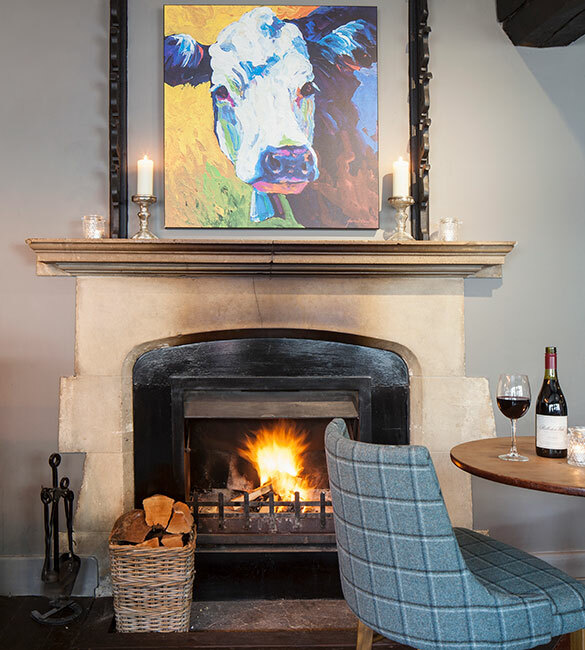 Our rambling old timber and stone building has original fireplaces lit every day between October and April, whilst our splendid medieval courtyard garden is perfect for a peaceful moment away from the hustle and bustle of the High Street. Today, the Inn is run by owner Scott Williamson who brings experience from a 20 year career in the international hospitality industry and a team who are passionate about good food and good service. Whether you are joining us for a drink at the bar, an overnight stay or a special event we aim to exceed your expectations every time you visit. We believe in simple and perfectly cooked local British food and an atmosphere that marries style with informality, fun and friendliness. 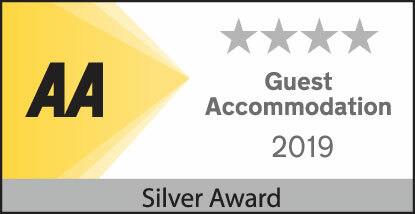 The Highway Inn offers a truly comfortable escape. Bring the kids, the bikes and the dog. Explore our beautiful Cotswold town and the rolling hills beyond. No matter how long you stay, you will be made most welcome.